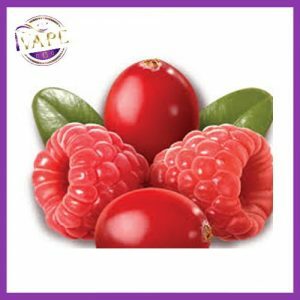 Spark Watermelon Mojito by Juice N Power eLiquid | 50ml Short Fill – This one is very different and sure to give your tongue some spark! Sweet watermelon, zesty lime and a touch of cool mint will have your refreshed and spark up your senses! Have you tried their other flavours? Need nicotine?